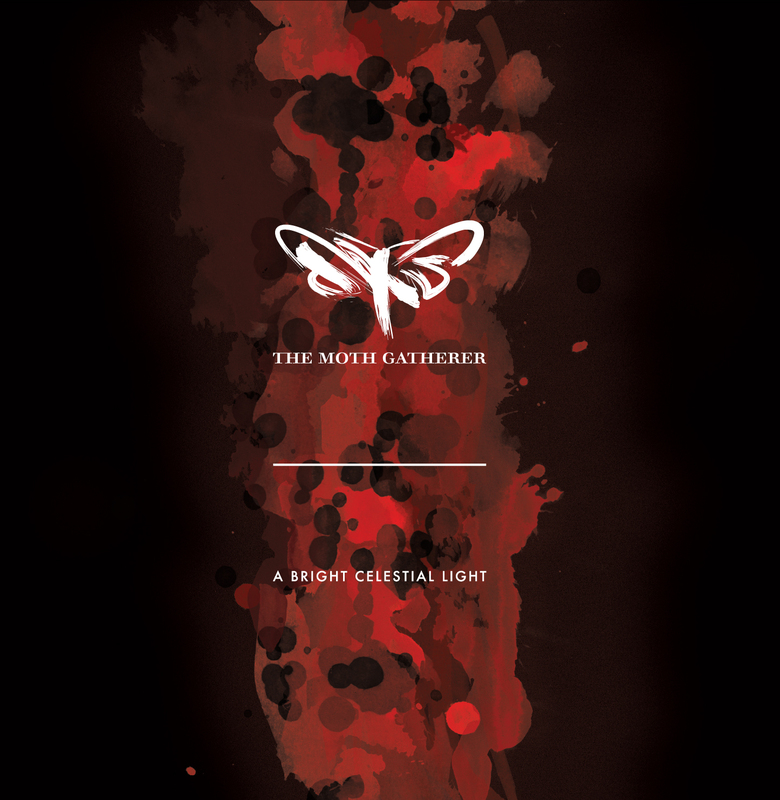 Debut album from Swedish Experimental/Progressive The Moth Gatherer. Distortions & bluesy psychedelic grooves makes this a venture away from most of the music that crosses my desk.I miss the physical disc and cover that comes with it-each album unique in what it is trying to say for each particular band/artist. 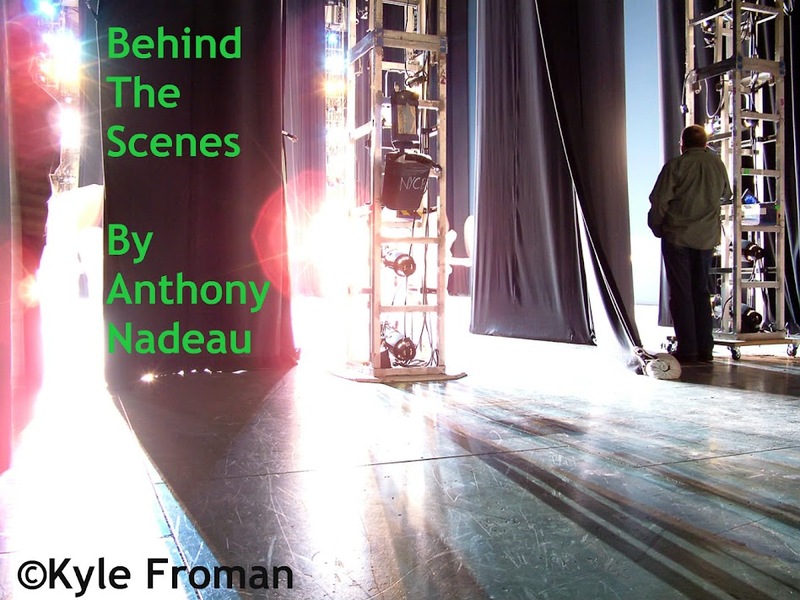 This is a strange little video but none the less gives you an idea of what the band is all about. THE MOTH GATHERER's music is hard to label, due to band's non-one-dimensional approach towards the songs they create; the Experimental/Progressive etiquette seems almost too laconic to fully do justice to the spirit of the compositions. The debut offers up long and complex tracks, but still surprisingly simple and compelling. Abundance of tempo changes and variations that surround the album bask in emotionally charged, progressive yet utterly melodic slower-sections, addictive enough to stimulate the imagination. "We just want our music to be an emotional explosion" - comments Alex, co-founder. "A lot of the songs is about death, missing people you loved who have passed away and losing hope in mankind. We want the music to make you feel like you can move mountains with it. I wish for that when people hear our music, they start to dream away."